Join us for an afternoon of workshops, making, and discussion at Framework and an evening of music and visuals at the Cube Cinema. 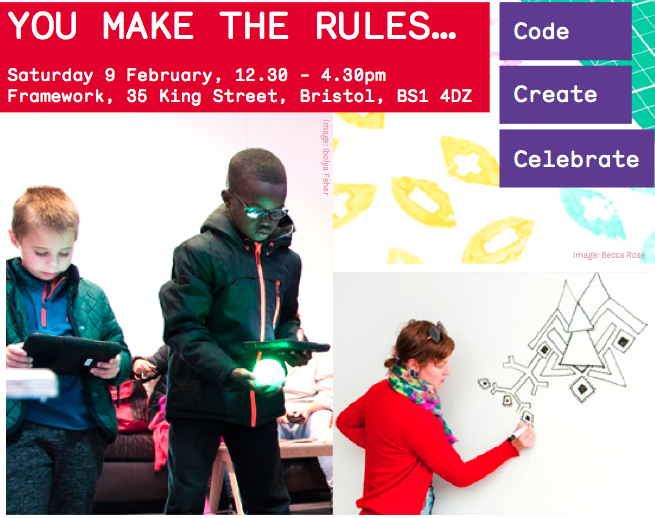 Come along to a free afternoon of family friendly hands on making activities, find out how code can be used to make art and what potato printing has got to do with coding! A workshop for people wanting to learn more about creative coding. We will use processing to program interactive drawings, and there will be potato printing (of course). The workshop is aimed at people new to coding - no previous experience necessary. Please bring a laptop if you have one (there are some computers available). 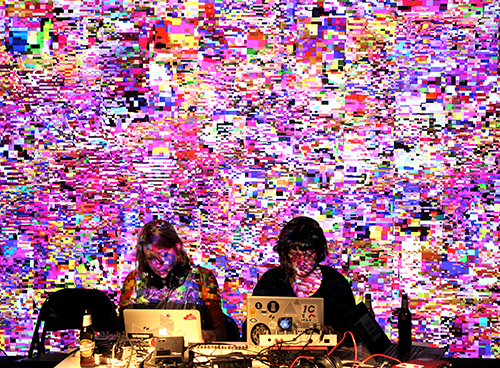 For one night only Algorave artists Coral Manton, Joanna Armitage and guests will take over the cinema and bar for an evening of live-coded music and visual performance. 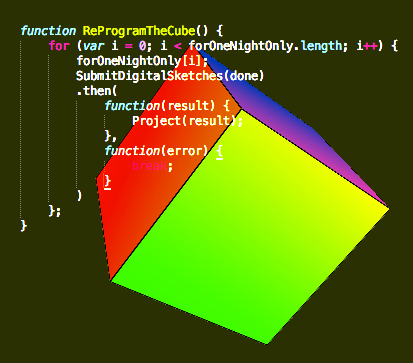 Open call for you to show your work at the cube... To take part, make a sketch using the visual programming tools from Processing (p5.js / Processing / processing.py) and we’ll project it at the event. Simple gifs or full blown psychedelic computer generated wizardry, it all counts. Processing Community Day (PCD) is a celebration of art, code, and diversity around the world. PCD Bristol is an opportunity for people to get together and learn more about making art with code, and making code with art. Have a question or want to get involved? email us or fill in this form.